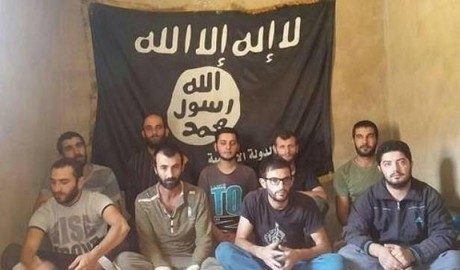 The council of ministers decided during its session on Friday to offer a reward for information leading to unveiling the fate of nine Lebanese soldiers held hostage by the Islamic State group since 2014. 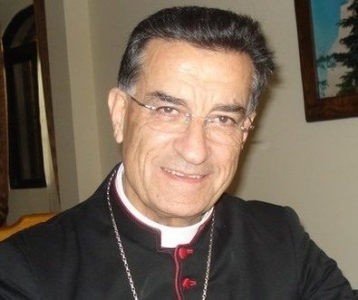 “Based on a suggestion from the president and the prime minister, and in coordination with the Army Command, the Cabinet decided to offer $250,000 to anyone who offers information leading to unveiling the fate of the captive Lebanese soldiers,” a Cabinet statement recited by Culture Minister Ghattas Khoury said. The fate of the nine servicemen has been shrouded with mystery for several months now and their families are demanding to know whether their sons are alive or dead. The nine troops were among more than 30 servicemen who were abducted during the deadly 2014 battle between jihadists and the Lebanese army in and around the northeastern border town of Arsal. 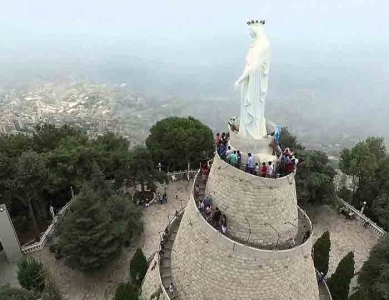 While al-Nusra Front has released 16 captives as part of a swap deal with Lebanese authorities in December 2015, nine hostages remain in the captivity of the IS group and Lebanese officials have vowed to exert efforts to secure their release.